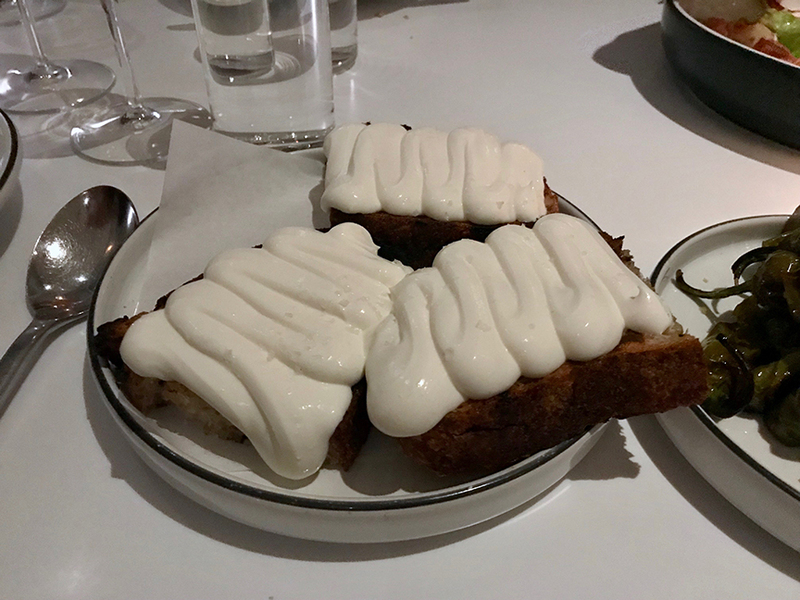 When our party was seated the other night in Misi’s impossibly crowded dining room in Williamsburg, another impossibly popular Italian restaurant came to mind — one that had its heyday 20 years earlier. 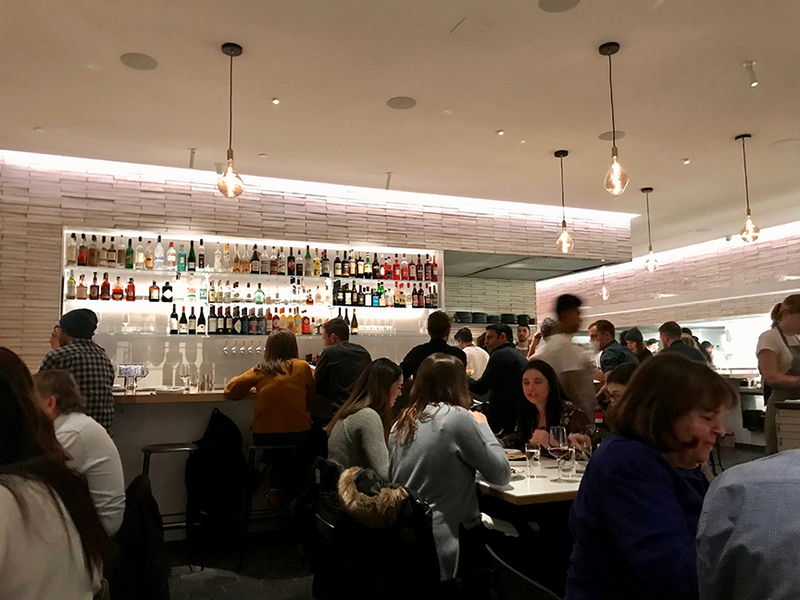 Back in 1998, a culinary shot was heard around the world when then Times food critic Ruth Reichl mentioned something about goose-liver ravioli and veal calf’s head in a now watershed review of the then brand new Washington Sq. enoteca with a bisyllabic name. The chef who built his culinary legacy on that venue has now been sent out to pasture in a field of well-deserved obscurity and obsolescence. And we should hardly waste our breath to mention his name here. 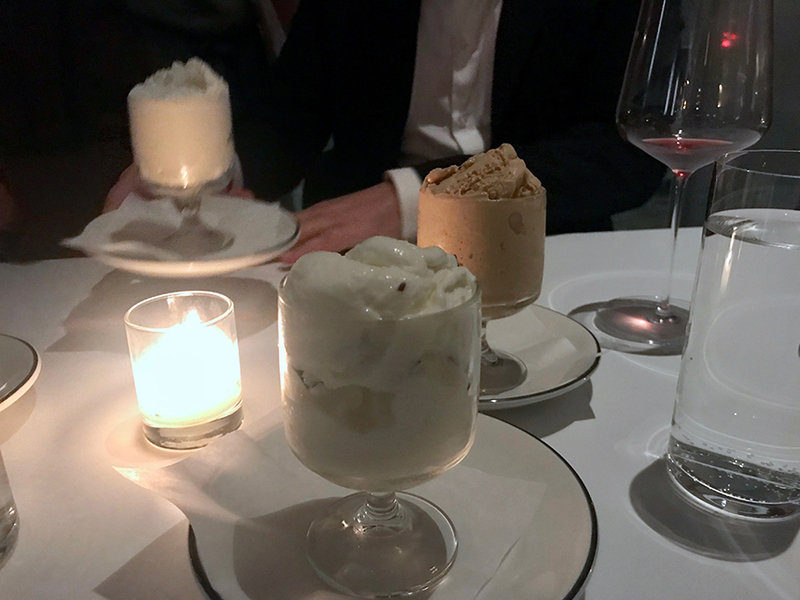 But that restaurant, which still churns on, marked a turning point in the Italian food and wine renaissance in New York and — ergo — in the world. Extreme (as in extreme sports) was the signature of said restaurant when it first opened. Its dishes were purposely meant to challenge and flout passé attitudes about Italian cuisine. The food was good and at times brilliant. But the ambition of the ambitious food is what I remember mostly from those early years (a later visit included “tagliatelle with jalapeño pesto”). Like that restaurant in its own time, Misi is the hardest-reservation-to-crack restaurant of the moment. And like that restaurant of twenty years ago, Misi is marked by the electric energy that you feel from the moment you enter: it’s hard to put your finger on it, but when a restaurant has that special something (that extra gear in the motor, as the Italians say), you can just feel it. And man, our party of four could taste it that night. Misi’s cuisine is much more reflective of how people in Italy actually eat today in restaurants and at home. Mostly vegetarian friendly appetizers and pasta. That’s (nearly) it. The night we were there there was only one second course, a fiorentina, the night’s special. 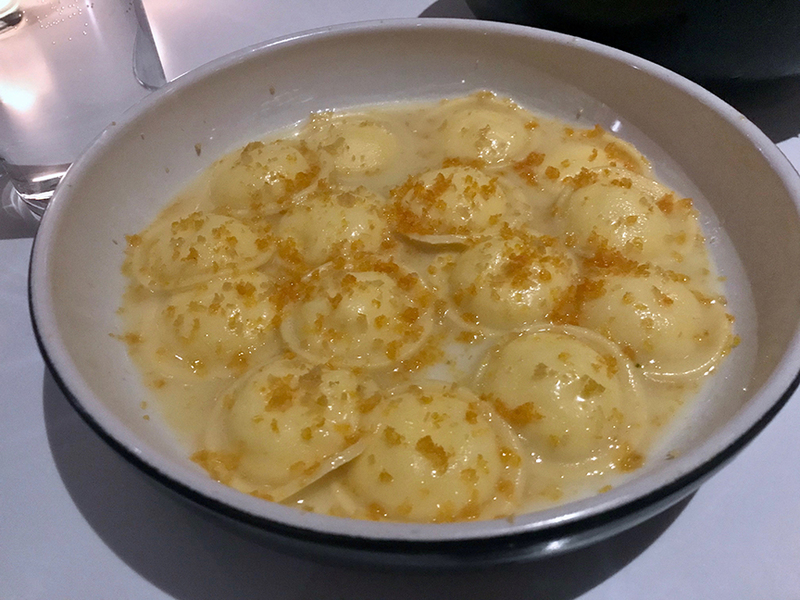 It struck me how Chef Missy Robbins’ cooking is more authentically Italian than nearly any place else I’ve eaten in the U.S. over the last few years. And that’s the key to her success, I believe: Chef Missy manages to wow you and your palate without ambition, without challenging you to like it. And at the same time, her food was never workaday. It tasted like genuine and wholesome passion, not high-minded concept, was driving the menu and dishes. I bet her already landmark restaurant is going to be remembered for its wonderfully measured tone and not just for the see-and-be-see scene that has sprung up around her cooking. I loved it, through and through. Here’s what we ate that night. My recommendation? Run don’t walk! 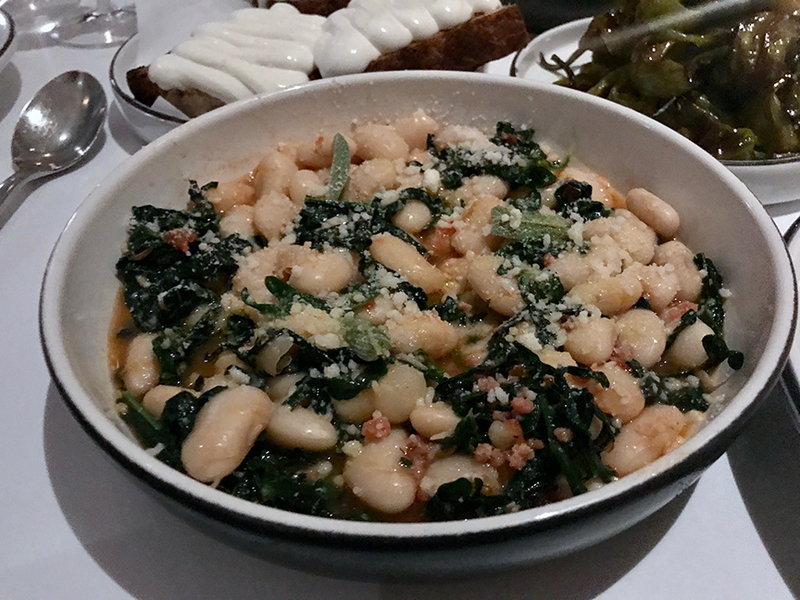 The broad bean appetizer was classic Tuscan in every way. Very simple and thoroughly delicious. This was the best salad I’ve eaten in a restaurant in months. And I eat a lot of salad when dining out. 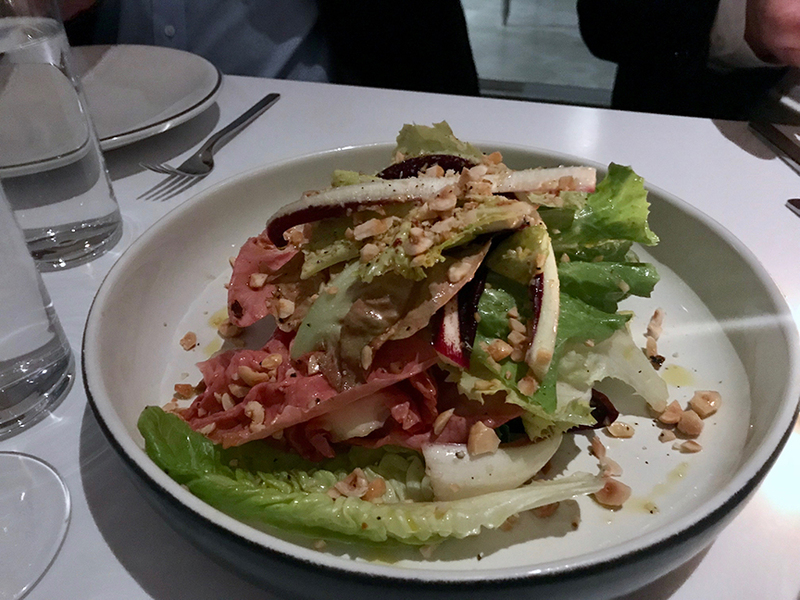 I know it may sound silly to be so excited about a salad but this was over-the-top good. I believe the anolini were a special. I really liked this dish, especially for the texture and rich flavor of the pasta. 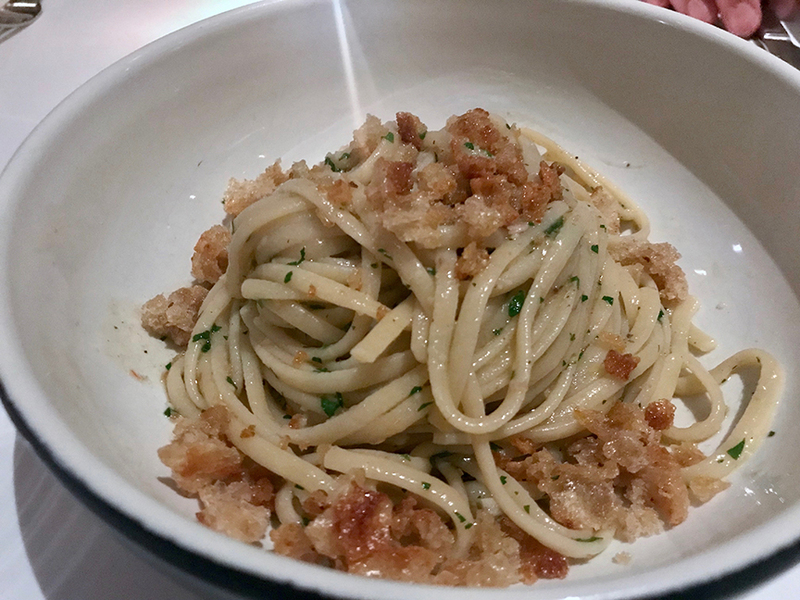 Pasta with herbs and breadcrumbs. This dish is SO Italian, the kind of thing that you eat at home or at your favorite restaurant. Olive oil ice cream, another must-have when dining at Misi.